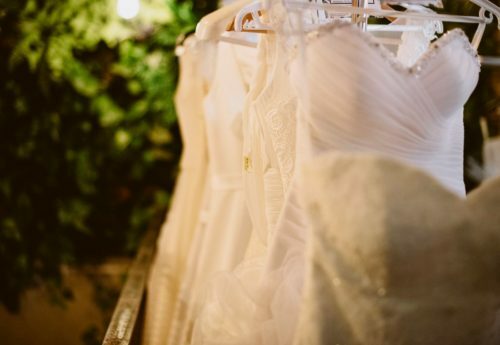 While the purchase of a wedding dress is not a problem as such, it is already selling it. During cooperation with our Couples, we often visit salons of wedding dresses. We advise, advise against, remember about dates. 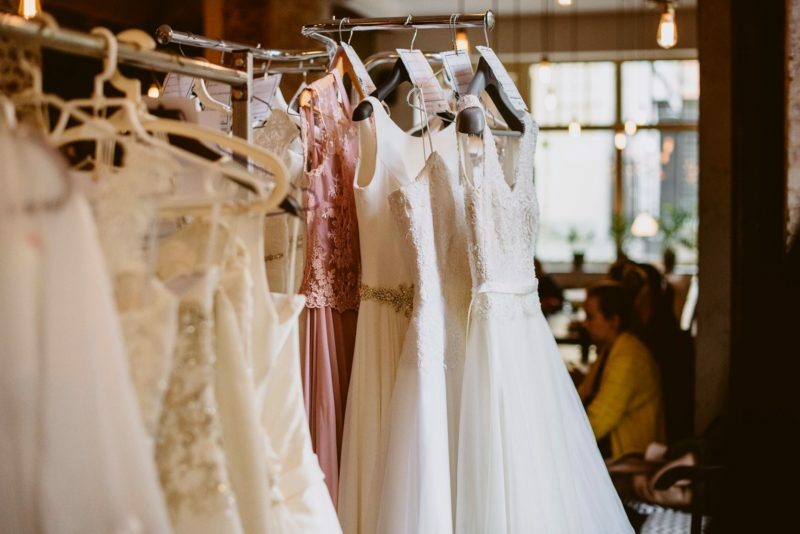 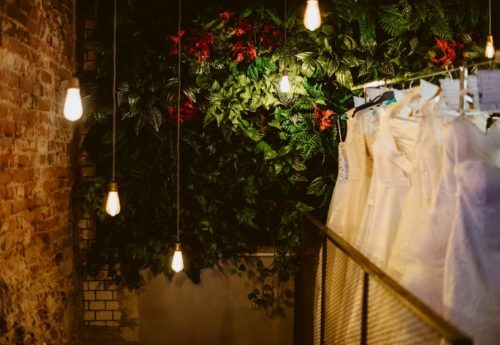 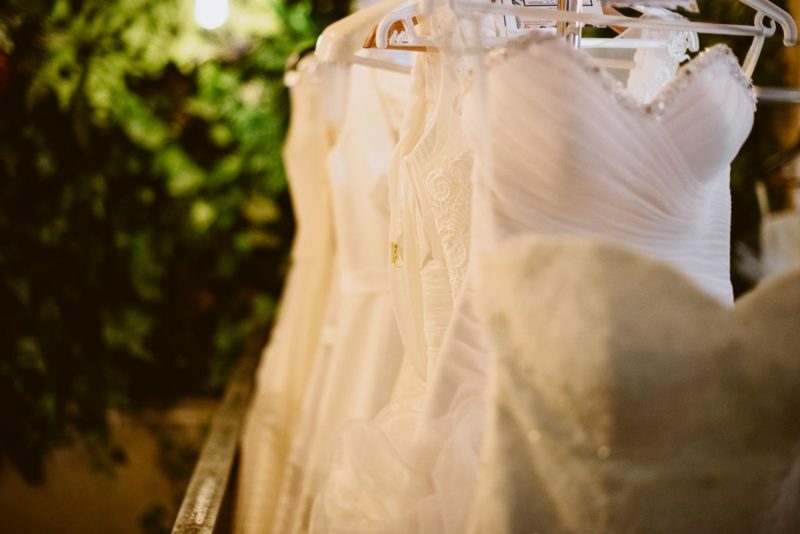 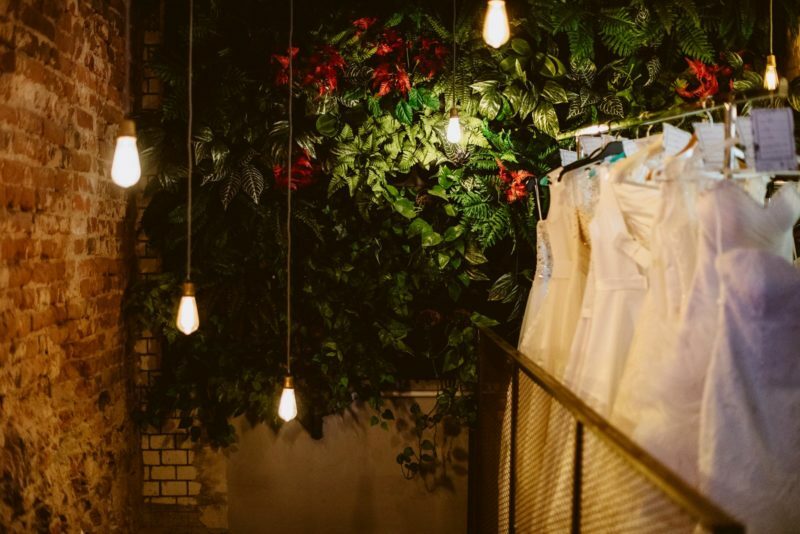 After a beautiful wedding and an even better wedding, when emotions fall and rational thinking returns, the question arises – what should I do with my wedding dress? 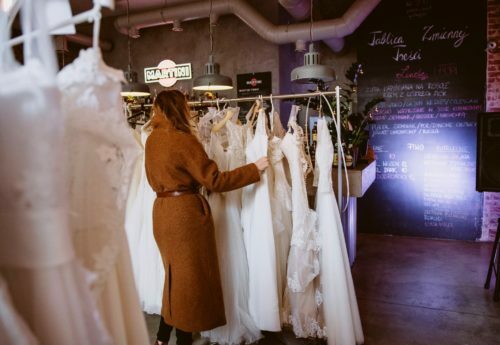 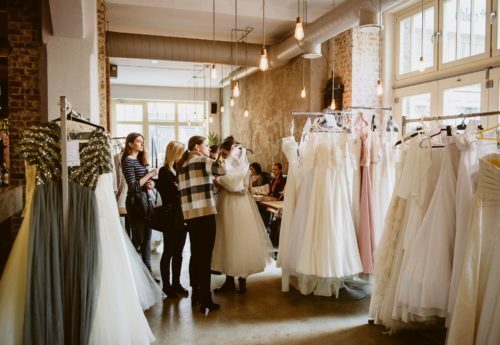 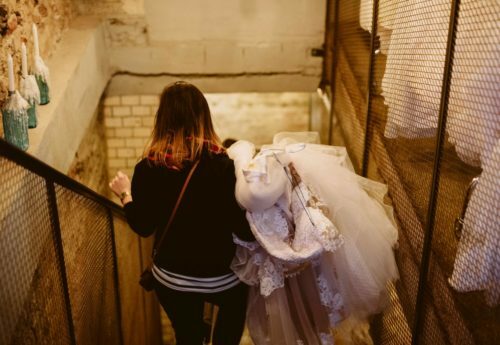 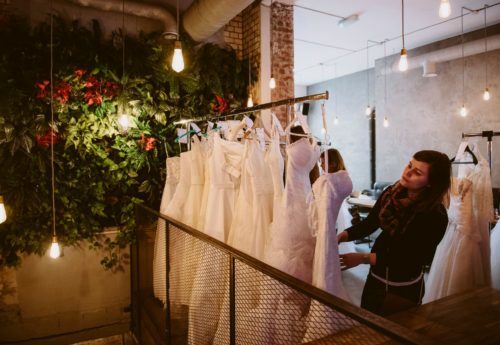 We know from experience that there is a wide group of women who would gladly sell their wedding dress, but they do not know how and where they can do it. 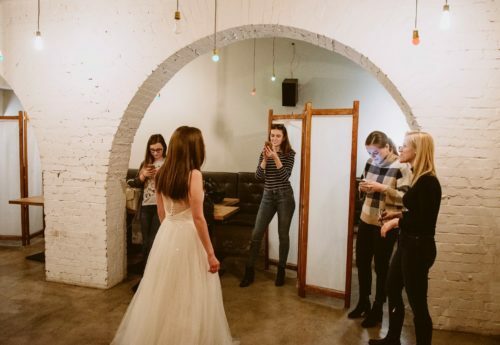 We also met the ladies who do not necessarily want to spend a fortune on a salon creation, but want to look and feel special that day. 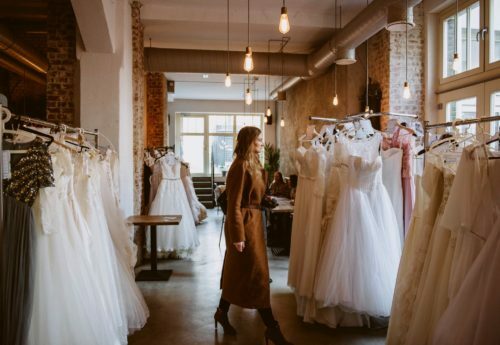 That is why the idea of meeting Ladies and Dresses was born in our heads. 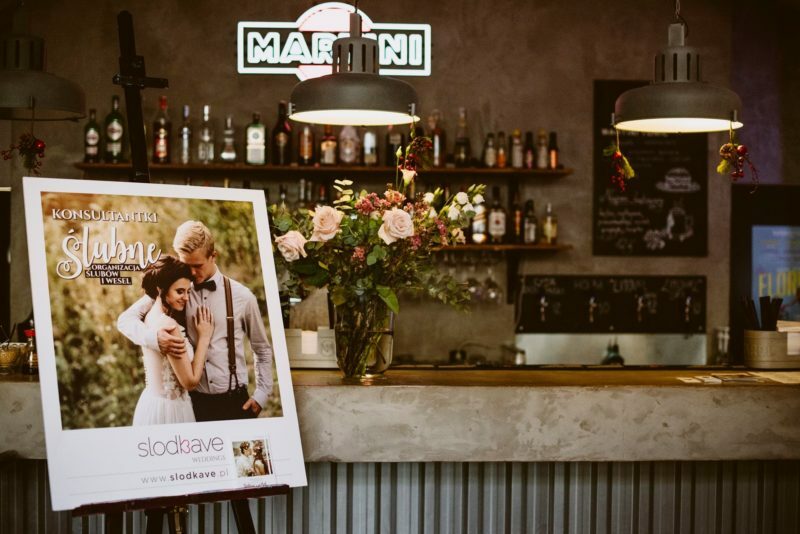 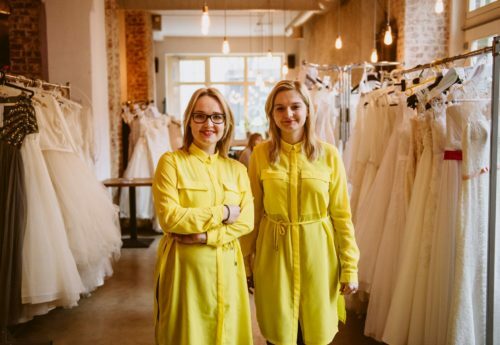 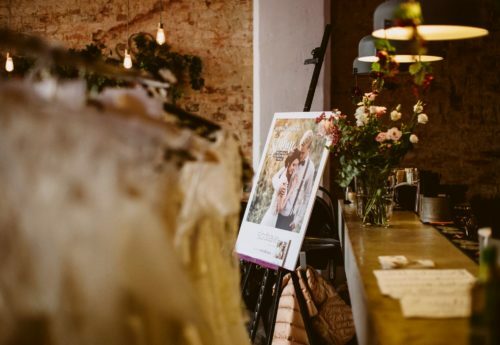 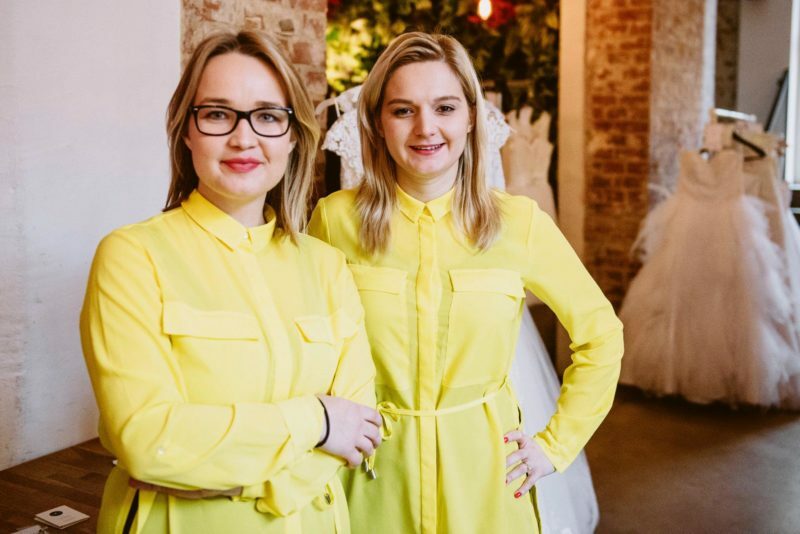 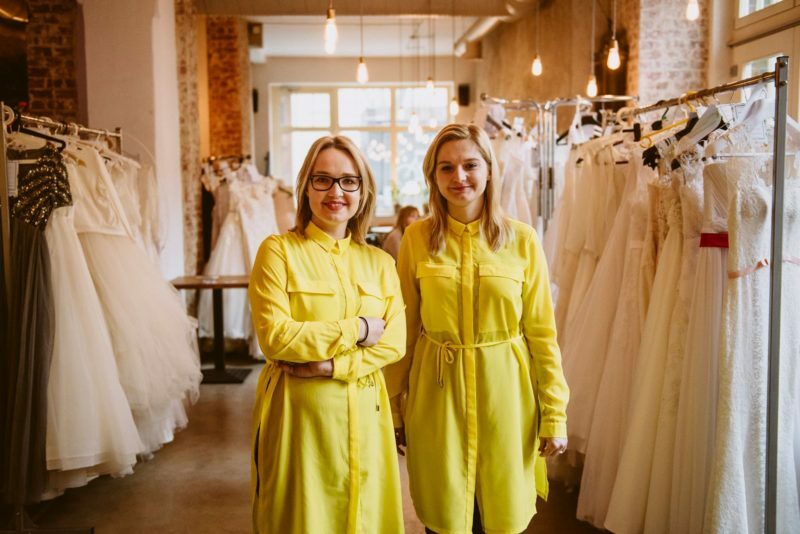 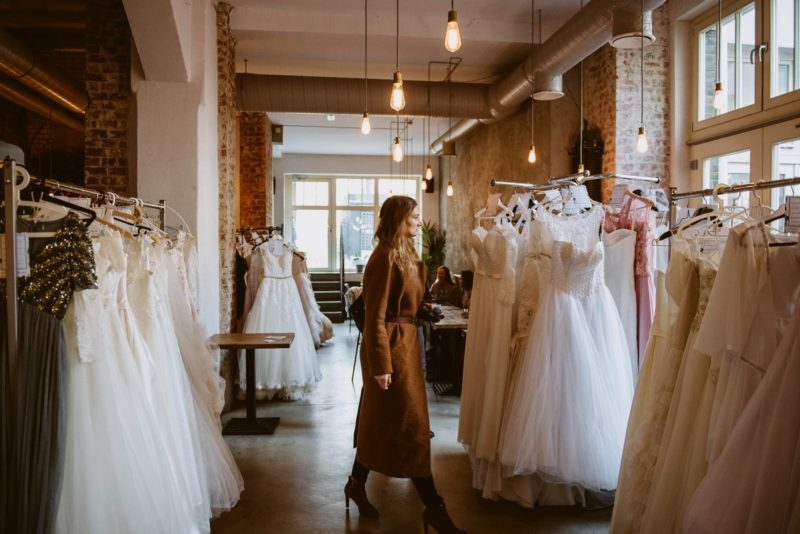 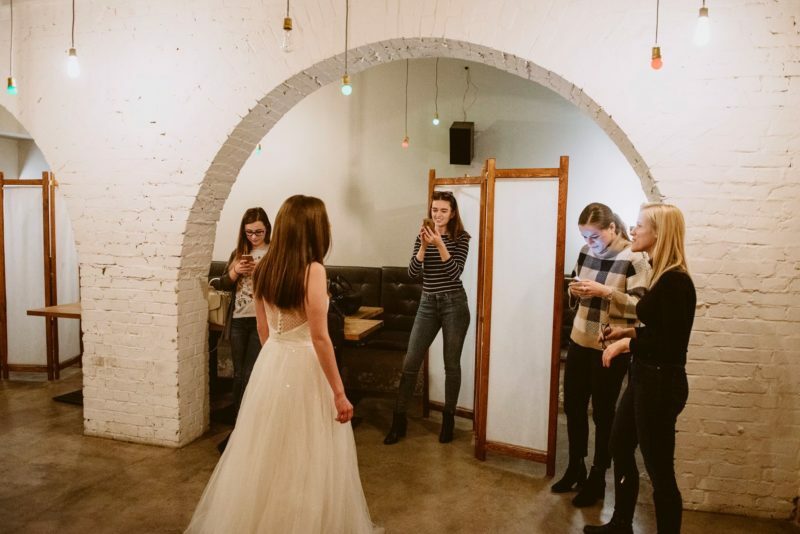 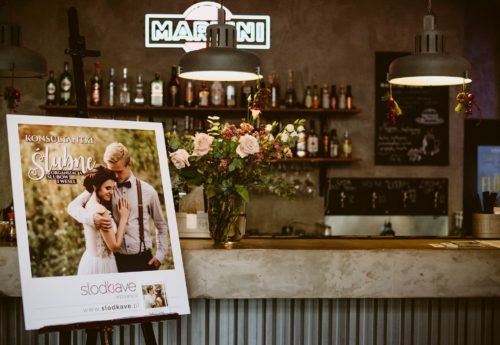 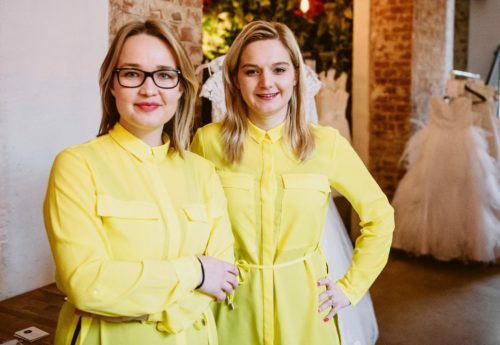 Ladies and Dresses is a meeting during which the Ladies have the opportunity to find their dream wedding dress, and Ladies who have already had a Big Day behind them, could give the wedding creation in good hands and give it a second life. 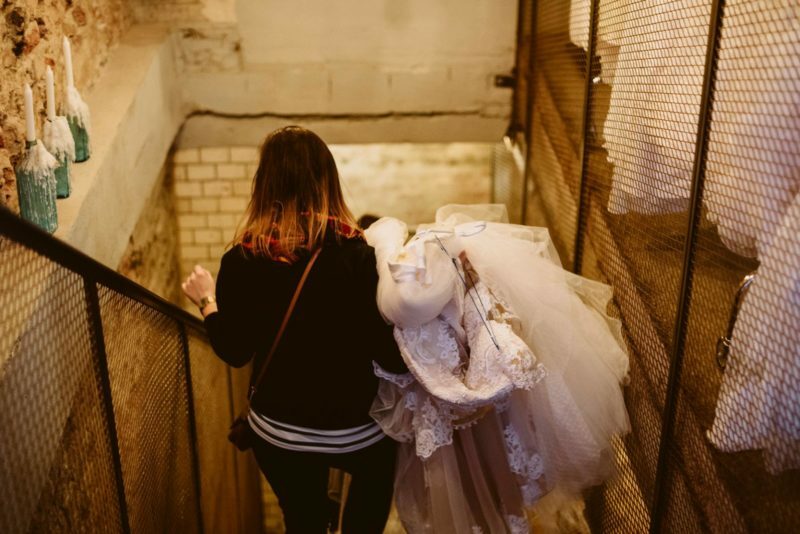 Thank you all for the stunning number of entries (over 100! 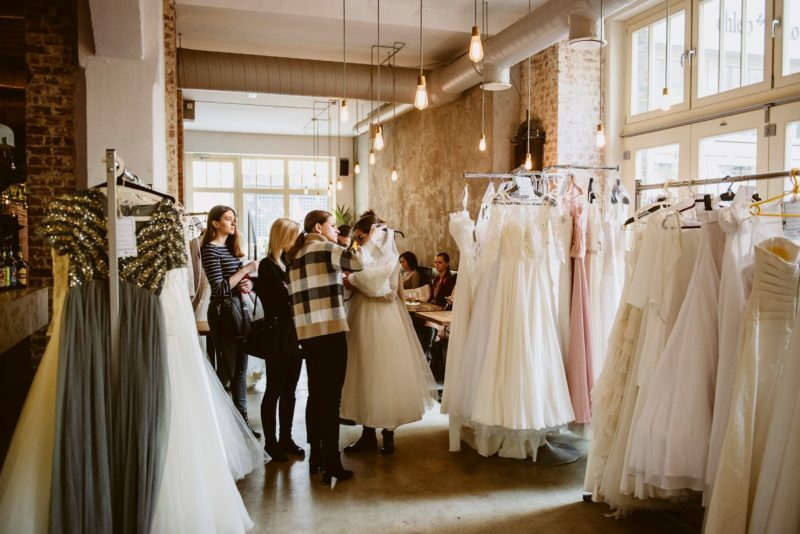 ), As well as numerous visits of future brides. 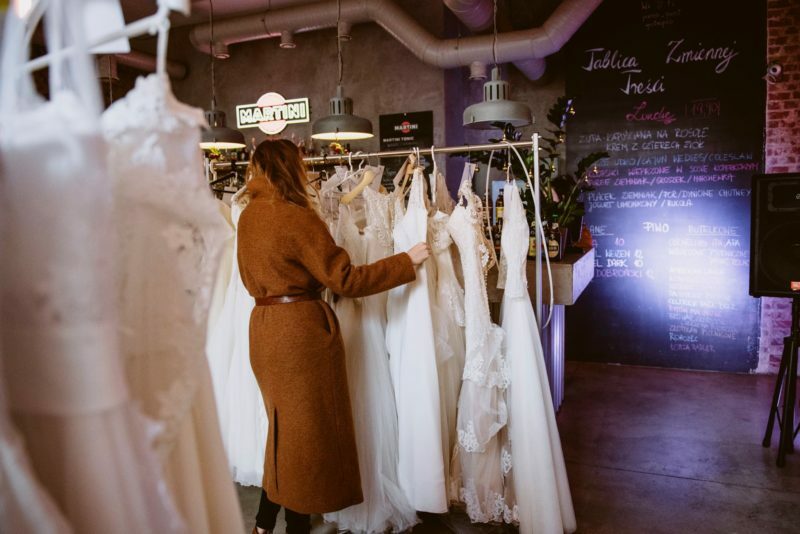 🙂 We will inform you about the next edition soon. 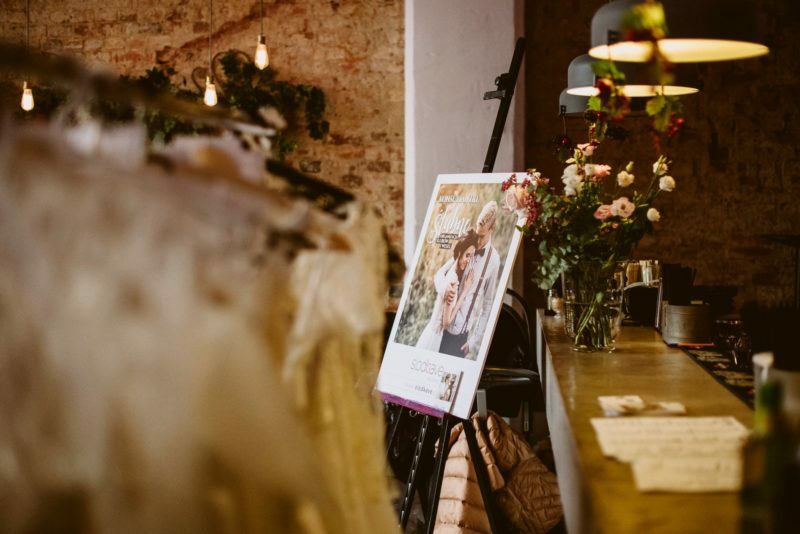 We invite you to watch photos from the meeting by Piqsell, Parish GastroPub.